Then you’re on the lookout for a quality off-brand massage chair, the research can be demanding. There are a number of massage chairs that definitely offer good value for money; others may be misleading. Inada Nest massage chair may seem like a catch at first. Knowing that it comes from a Japanese manufacturer is important for all those who have had it with the Chinese made massage chairs. But the Inada Nest online reviews are few and not convincing enough. This massage chair may have a well-recognized name, but Inada Nest massage chair seems to be a package that was made with the least effort and thought. The Inada company may brand its massage chairs as the best ones in the world, but we’ll let you decide that on your own. With a very high level of intensity, Inada Nest may provide that deep tissue massage you were looking for. 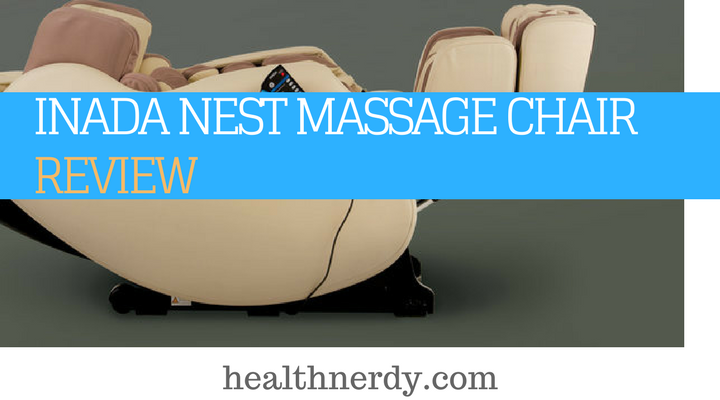 There’s no argument that the Inada Nest is a well-designed massage chair. It has advanced rollers that can provide an excellent soothing massage for your back area. At the same time, it’s not Nest’s features that we’re not convinced by. It’s all the features that it should have, but it actually lacks. With an inbuilt S-track design, the Inada Nest massage chair comes with left and right rollers that work separately and do not depend on each other. The chair has two rollers on each side of the spine with a total roller length of 27”. That provides an extensive full body massage because the rollers soothe and relieve the tension on both sides of the spine. Moreover, the Inada rollers have been redesigned to a bumpy and ridged surface. Normally, the rollers have a smooth and round surface. With this new design, Inada adds additional intensity, making the rollers more effective. A lot of massage chairs offer foot and calf massage, but the Inada Nest focuses on a soothing shin massage instead. By working all the way around your legs, Nest massage chair does an excellent job in terms of deep massage in this area. 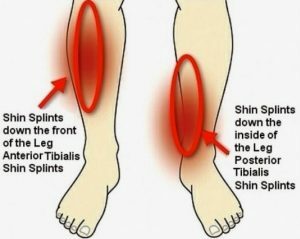 Users that spend a lot of time on their feet, will find this feature a welcome relief to their painful legs especially in combination with an air massage mode. There are 64 airbags that are placed strategically on the Nest massage chair. These airbags provide a massage for different areas of the body. The airbags are located in the arm, calf, foot, neck, and seat area. 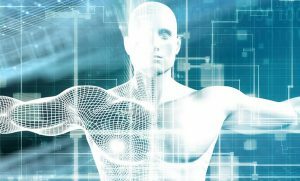 Body scan technology is quite common and a popular feature in many massage chairs. The body scan enables the chair to locate your pressure points. That way the chair is able to provide a better and more thorough massage. Some chairs offer a manual adjustment of the pressure points in case the chair missed any during the scan. Unfortunately, we were unable to find any additional information on this option in the Nest massage chair. That’s why we’re unable to confirm whether Inada Nest does have this option or not. The Inada Nest offers five different massage techniques. These include kneading, tapping, a combo of kneading + tapping, rolling, and shiatsu. 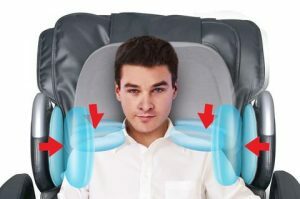 Apart from these massage techniques, the Nest massage chair is packed with additional eleven automatic massage programs. There are airbags in the arm area. That’s why the Inada Nest is able to provide a full arm and hand massage which not only improves the circulation but also boosts the quality of the massage. Its users can make the most of the massage since it leaves very few areas untouched. Another beneficial and practical feature of Inada Nest is the spot massage. This feature is highly praised by many users because it enables the chair to focus on a specific sensitive point and provide relief to a specific area. Last but not least, the Inada Nest massage chair also comes with an adjustable timer. The users are able to set the massage anywhere between 5 to 30 minutes. Most massage chairs have a static headrest, which is not the most comfortable feature. The users differ in height. All those below or above the average height may find a fixed headrest uncomfortable at times. Nest massage chair solved this issue by adding an adjustable headrest. That means the headrest adjusts automatically when the chair reclines or inclines, making the whole experience much more enjoyable. This massage chair comes with an easy-to-use remote control that requires minimal to no learning curve. Apart from that, the chair has a built-in remote holder that enables easy access. Family Inada is a Japanese manufacturer of massage chairs. It is based in Osaka, and it was founded at the beginning of the 1960s. The company claims they strive to provide the best quality to their clients. Apart from Inada Nest, the Inada company offers other massage chairs, such as Flex 3S, Inada Sogno, and Inada DreamWave which is one of the most famous massage chairs on the market (full review here). On the Inada website, you can find all the models listed, along with the Inada story, and the full information on the support and warranty. is made in Japan, but it comes with a mix of Japanese and Chinese parts. This massage chair comes with a three-year warranty that can be extended to a five-year warranty for an additional fee. In that case, the Inada covers in-home service and parts up to five years. 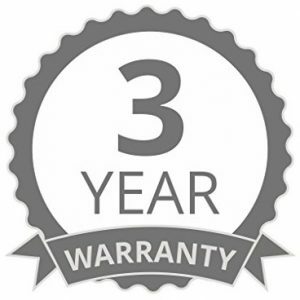 You can have a look at the full warranty here. Nest massage chair is made of synthetic leather and is available in three different colors: black, brown, and cream. The chair weighs 175 lbs. and the recommended weight is 220 lbs. It can accommodate users up to 6’2”. In a lower price range, Osaki OS-4D already offers a wider array of features than Nest massage chair. Both massage chairs are made in Japan but the OS-4D lack the redesigned massage rollers the Inada Nest has. Apart from a few minor features that are common to both massage chairs (adjustable massage timer), the Osaki is a much better value for money. In terms of massage techniques, the OS-4D is far more superior. The users can regulate the intensity settings and levels. The spot massage is a welcome feature with Inada Nest, but Osaki goes one step further. The zone massage targets a specific area of the body, which is already very beneficial. Additionally, it can be combined with 28 different kneading techniques. The heat therapy is another feature in Osaki, even though it’s only located in the lumbar area. While the temperature cannot be regulated, this feature is still beneficial as opposed to Inada Nest that has no heat therapy feature. The Inada Nest has an extensive shin massage which is a pleasant surprise, but it lacks the foot massage at the same time. This is also a common feature in many massage chairs. The Osaki offers also a foot stretch massage apart from the foot massage. Inada Nest is advanced with its LR design and massage rollers, but the Osaki comes with a Kiwami Mecha rollers. These are adjustable and provide a close resemblance to a human touch massage. Objectively speaking, Osaki OS-4D is definitely much more advanced with its features, massage modes, and benefits. Sadly, the Inada Nest cannot come close to the comparison. One other reason is the budget. Osaki is much more wallet-friendly than Inada and provides much more benefits and therapeutic effects at the same time. The only downside for Osaki is that there aren’t enough online reviews to actually confirm whether this massage chair is all that it claims to be or just another expensive rip-off. Infinity Iyashi massage chair is slightly cheaper than the Inada Nest. It comes from a line of massage chairs that are highly praised. Infinity IT-8500 massage chair was proclaimed to be one of the best available on the market. Infinity iYashi is targeted at those dealing with chronic back pain as well as for casual users. 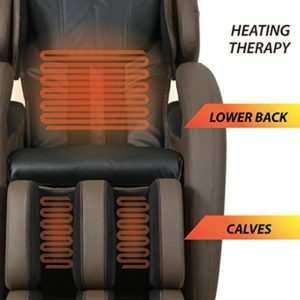 Apart from these, iYashi massage chair also features heat therapy. While it’s only located in the lumbar area and the temperature cannot be controlled, this feature is still a welcome addition. 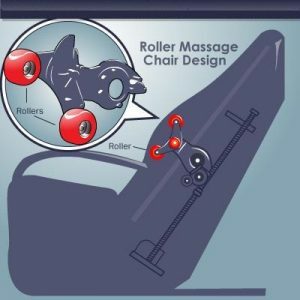 With the dual feet rollers, the users can adjust the speed levels in the iYashi massage chair. It provides an excellent foot massage, while the Inada Nest offers a good shin and calf massage. This is definitely a big plus, but the lack of foot rollers in Nest massage chair is disappointing. Inada Nest has airbags placed around the massage chair to provide an extra massage boost, but iYashi has gone a step further. Its 38 massage airbags can be adjusted through six intensity levels and regulated from a full body massage to a specific area. Inada Nest definitely has more massage techniques and options available. The drawback is that these may be quite useless without an option to adjust the speed and intensity levels. Perhaps Inada Nest can be customized the same as the iYashi, but we can’t guarantee that due to the lack of information. Inada Nest massage chair has some quality features that cannot be ignored. With its modern roller system and the LR track design, it surely can provide many beneficial and therapeutic effects to its devoted users. Moreover, the amount of available massage options is a positive surprise even though some might expect much more from a chair in this price range. On the other hand, people can benefit from iYashi massage chair not only therapeutically but economically as well. Packed with all the important features, the Infinity line decided to throw in a few extra kicks that can definitely make this massage chair a strong competitor among its peers. 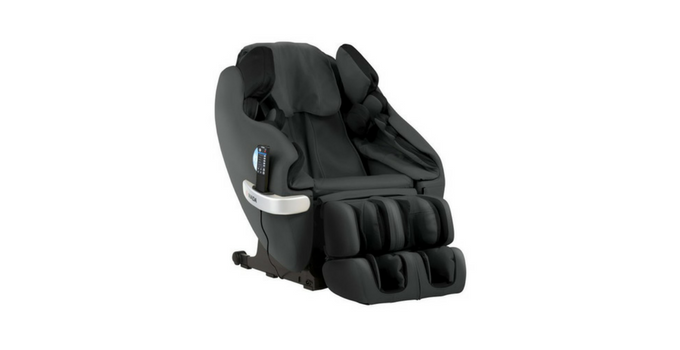 Overall, the Inada Nest massage chair can definitely be the massage chair you’re looking for. It may lack certain bonuses in comparison to Inada DreamWave, but it comes with plenty of features that will soothe a painful back for a lower budget. What we liked the most is the spot massage option and the redesigned massage rollers that improve the quality of the massage along with the LR track design. On the other hand, the Inada Nest massage chair lacks a lot of features that are common to many models in the lower price range. The lack of heat therapy and zero gravity features is a massive downside especially if we take its price into consideration. This massage chair may come from Inada and be manufactured in Japan, but we believe this massage is trying very hard to be something it is not. Have a look at the following comparison to get an idea of a good value for money.